Scotland’s Jura Whisky is embracing America in way we’ve never seen at BourbonBlog.com. 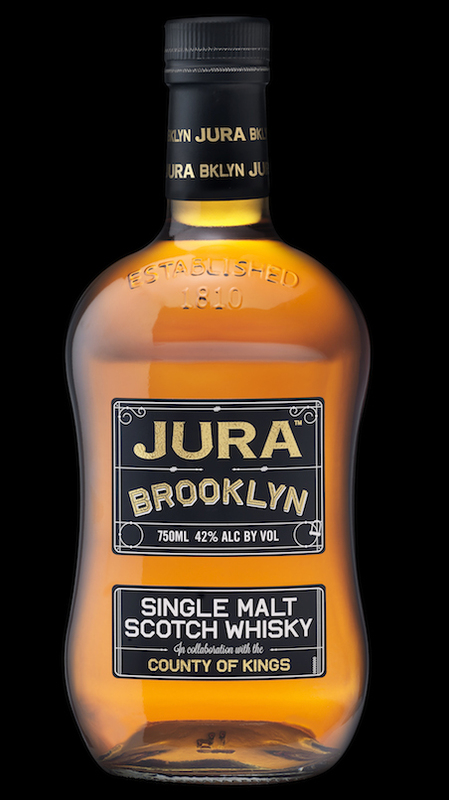 In 2013, Jura sent Master Distiller Willie Tait to Brooklyn to craft a world-class single malt scotch, chosen by and for the people of Brooklyn. Representatives from group of Brooklyn’s most visionary and influential establishments (all listed below) gave their input on a variety of six whisky samples that Tait offered. The winning sample? A Jura Whisky aged up to 16 years in American White Oak Bourbon, Amoroso Sherry and Pinot Noir casks and bottled 84 proof (42% ABV). Jura indicates that the used Bourbon casks to age the whisky came from Jm Beam. Jura Brooklyn is currently available exclusively at stores in the New York Metro Area for $59.99 SRP (see list of stores below). Only 2,000 bottles of Jura Brooklyn have been released in New York, but they may release more based upon demand. This fall, Jura Brooklyn will be released natiowide. 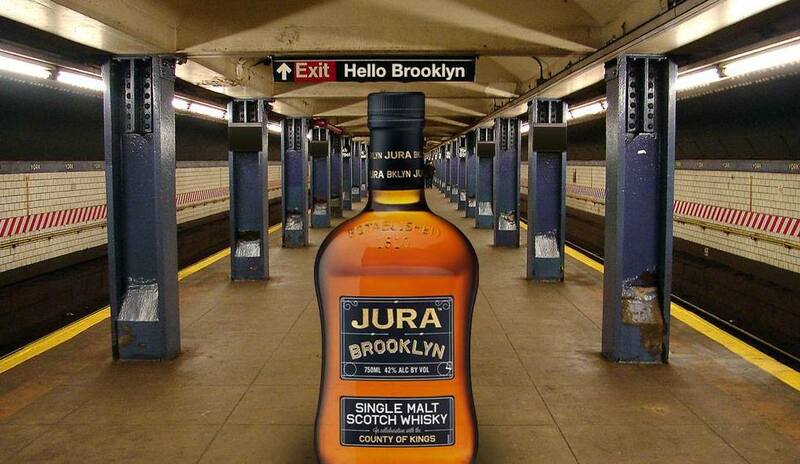 Could it be that America’s growing passion for whisk(e)y led Jura straight to Brooklyn? It has been said that scotch isn’t cool. Or new. Or exciting. And that you can’t make a single malt Scotch whisky outside of Scotland (actually that is a rule). But we don’t like rules. We like to break them. Brooklyn, it turns out, does too. More to come on this story and a review on BourbonBlog.com.